Get ready, Horse & Agriculture Magazine, LLC and Hwy 89 Arizona Country is having a launch party, on July 29, 2017! In Prescott, AZ and bringing two of Nashville's Country Recording and Radio Personalities stephanielayne.com and scottsouthworth.com to perform! Invites go out tomorrow, FREE food, at one of Prescott's newest restaurant to open up! All horse associations, rodeo associations, businesses, horse and agriculture businesses, friends, writers, staff and more will embark on an evening of food, entertainment, spirits and in the cool pines of Prescott, AZ. 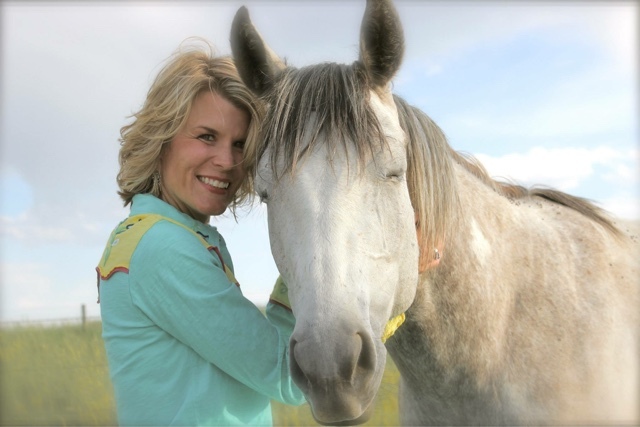 Stephanie on Equestrian Legacy Radio March 30th!